Our Kids Music Theatre programs are a fun-filled introduction to the world of music theatre! For the active, creative child who loves to express themselves through music and movement. 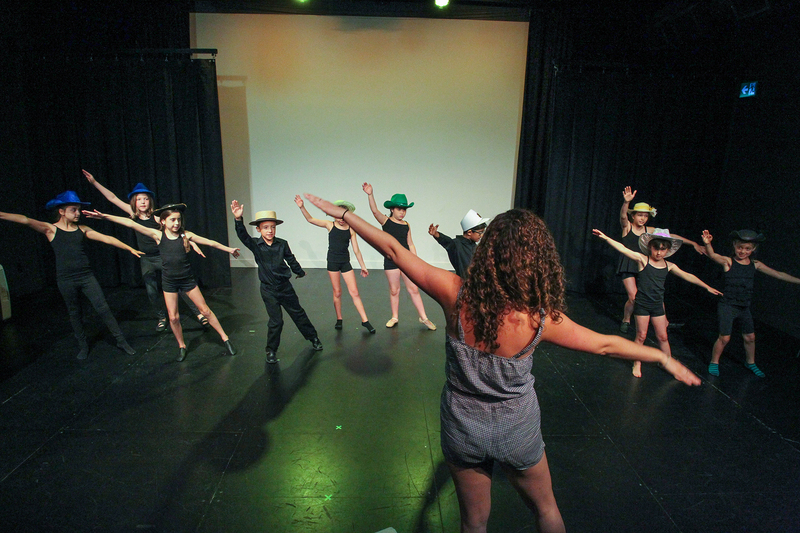 Classes will involve drama games, ensemble music and beginner dance, culminating in a final showcase performance in our studio theatre. The final performance will be held at the end of the term showcasing the students in excerpts from a musical. Featuring hits from Kiss Me Kate, 42nd Street, A Chorus Line, Chicago and more! 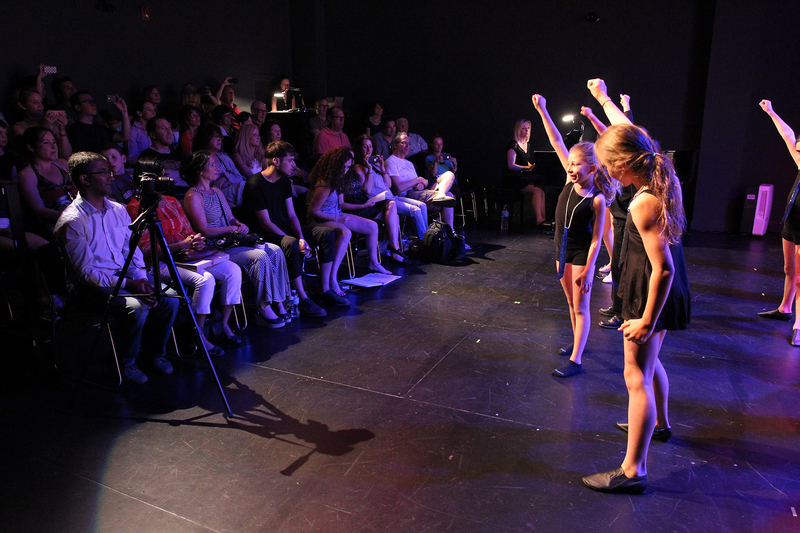 Students will collaborate in creating their own story about the wonderful world of theatre and performance, and getting bit by the THEATRE BUG! Week 1: Meet your instructors, and your new friends! In our first class, we learn about our fellow performers, and receive show materials to take home. Weeks 2-4: We work on our performance skills through drama games, vocal exercises, and movement activities, along with learning the songs we’ll be performing for our friends. We also practice our songs and lines at home so we can be prepared for the show! Weeks 5-8: We begin to stage our performance, matching our music with movement and characters, using the techniques we’ve learned. We work together and contribute our ideas to create an original performance. Week 9: Dress rehearsal! We try on our costumes and practice our final performance before the audience arrives. Week 10: Show time! With lights, props, and costumes, we show our friends and family what we’ve learned in an ensemble performance featuring highlights from a popular musical. Students perform in our state-of-the-art Zlotnik Studio Theatre, with professional lighting and sound, and live piano accompaniment.